All fishing license fees will be waived for two days! A Recreation Passport will NOT be required for entry into state parks and recreation areas during Free Fishing Weekend.  Residents and out-of-state visitors may enjoy fishing on both Lakes Cadillac and Mitchell. Both are great for catching Crappie, Walleye, Pike, Sunfish and Perch. All fishing regulations will still apply. For the best ice/fishing report go to Pilgrims Village Fishing Shop website.